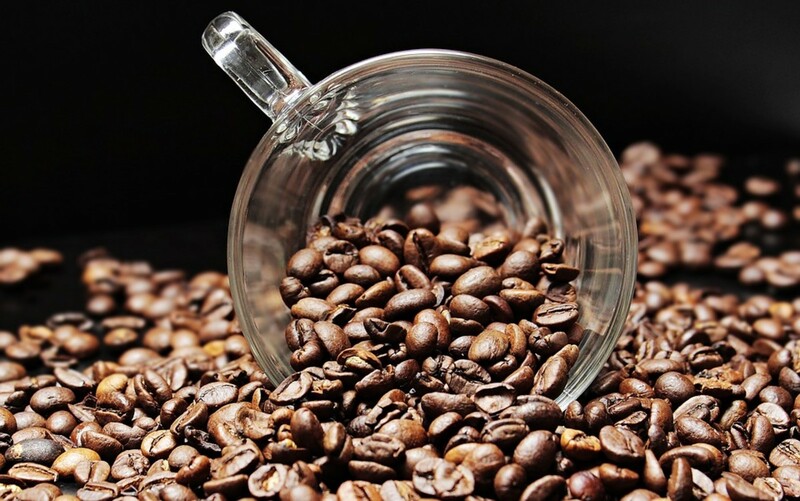 Caffeine is the world's most widely used drug, but despite this not many people stop to consider how it actually works. What is it, where does it come from and how does it make you feel so good? This article answers all of these questions and more. 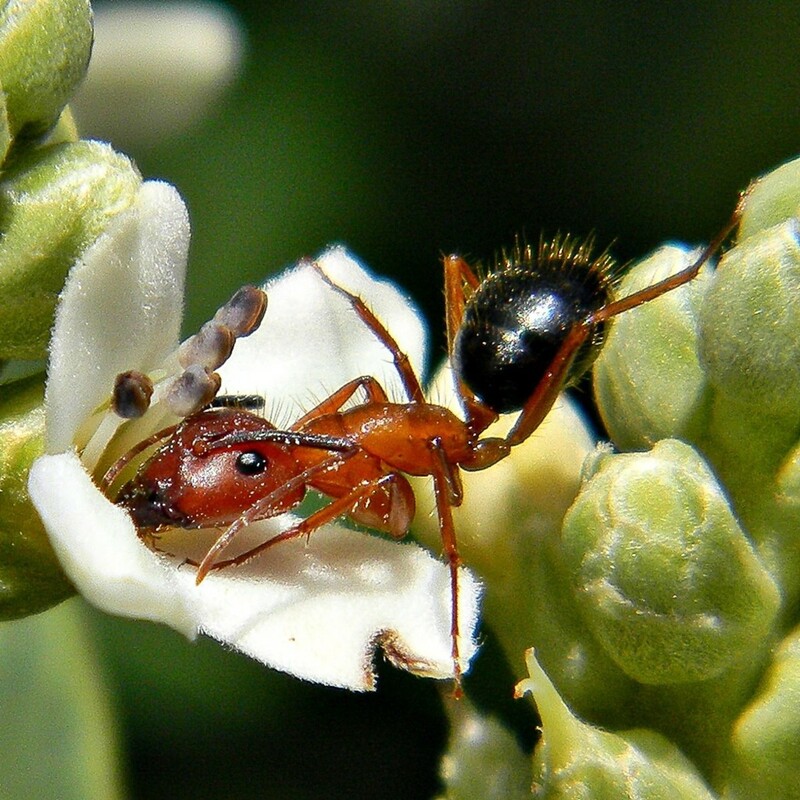 Formic acid is found in the sprayed venom of some ants and the secretions of some stinging nettles. The acid is dangerous at high concentrations but has important uses. 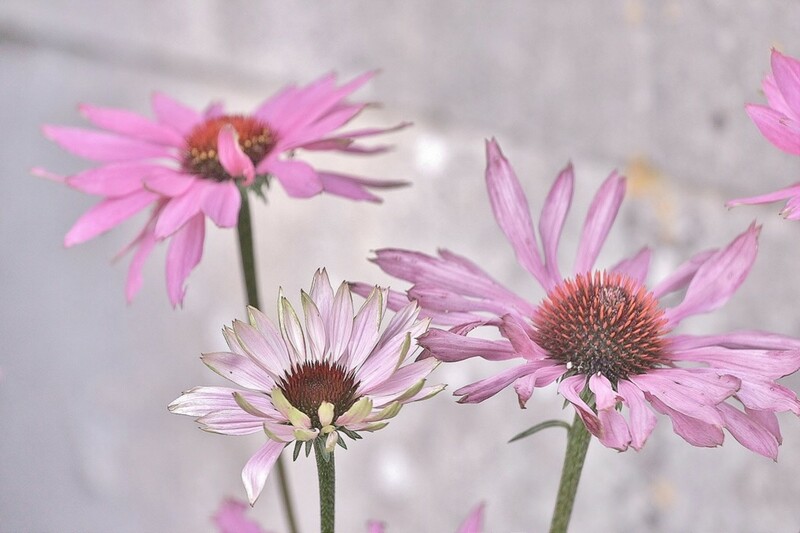 Bleach has potent antimicrobial properties and is also able to remove stains from fabrics. It has many uses, but it's potentially dangerous. Gas is one of the three forms of matter. Every known substance is either a solid, liquid or a gas. These forms differ in the way they fill space and change shape. 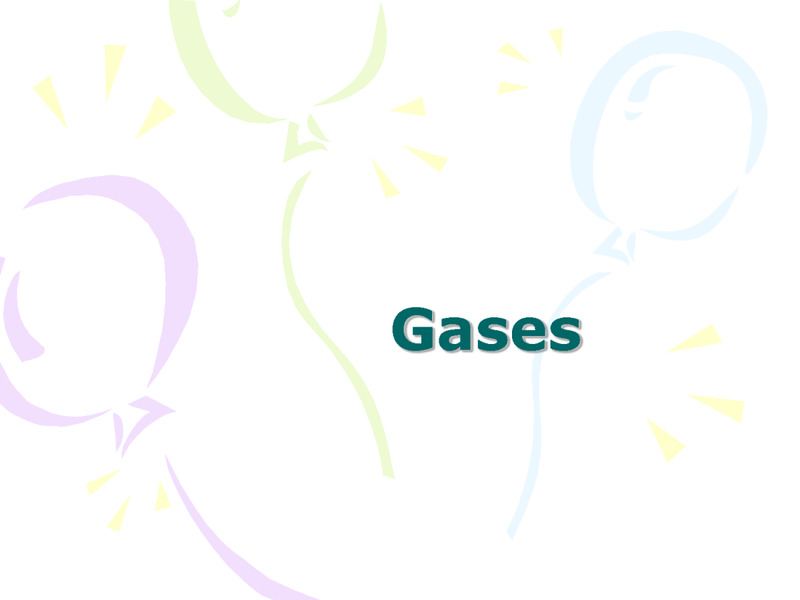 A gas, such as air has neither a fixed shape nor a fixed volume and has weight. 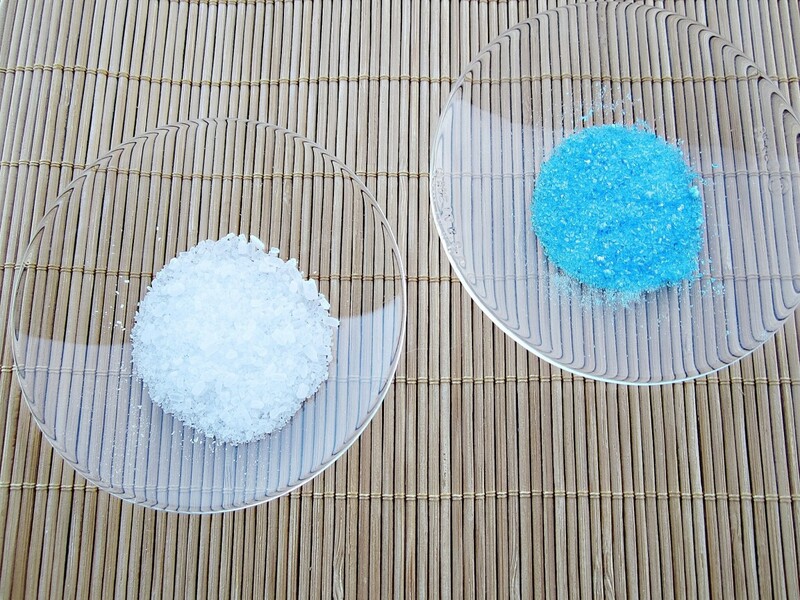 Lithium is never found in its pure state in nature because of its highly reactive nature. 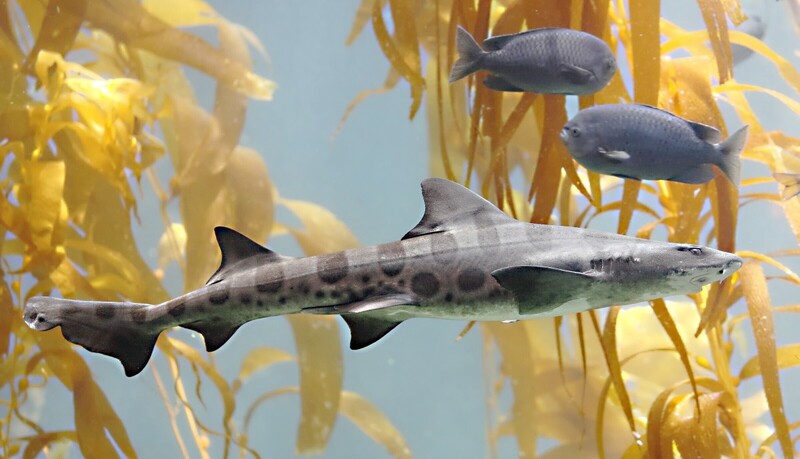 It can be found as a component of minerals and salts present in rocks, springs and in brine water of the oceans. 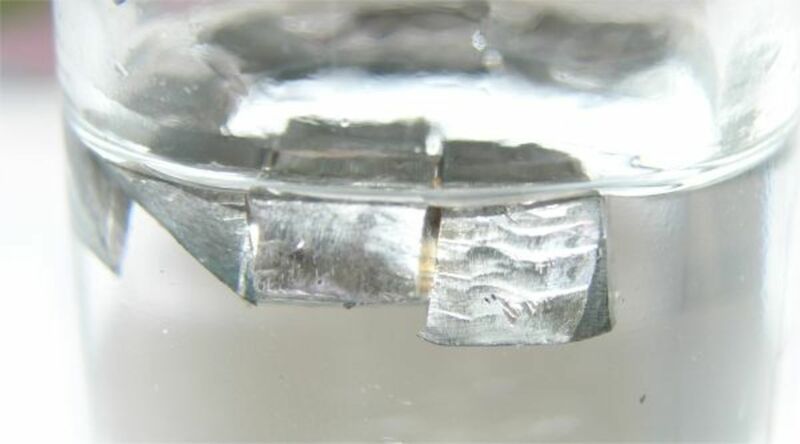 Read on to know more about Lithium. This article lists the 118 elements of the periodic table and explains when each was discovered as well as which scientist was the first to isolate them. 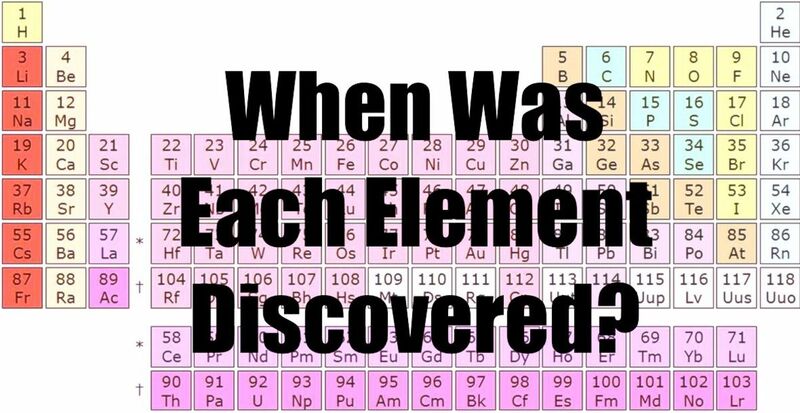 The History of the Periodic Table: When Was Each Element Discovered? 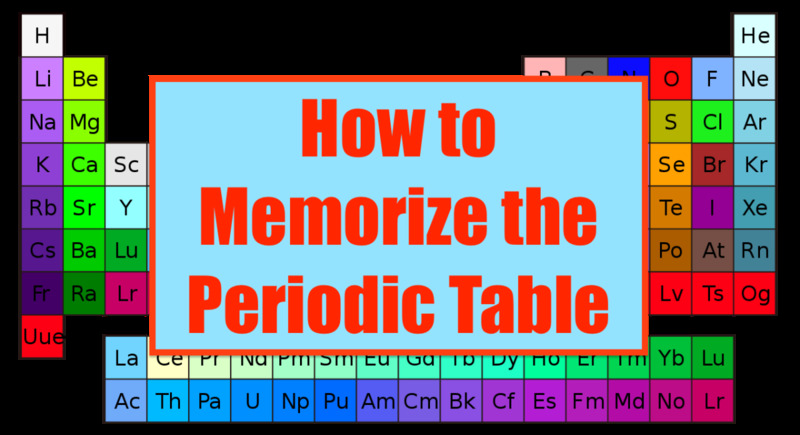 This article lists five fool-proof methods to help you memorize the elements of the periodic table, their chemical symbols, and their atomic numbers. 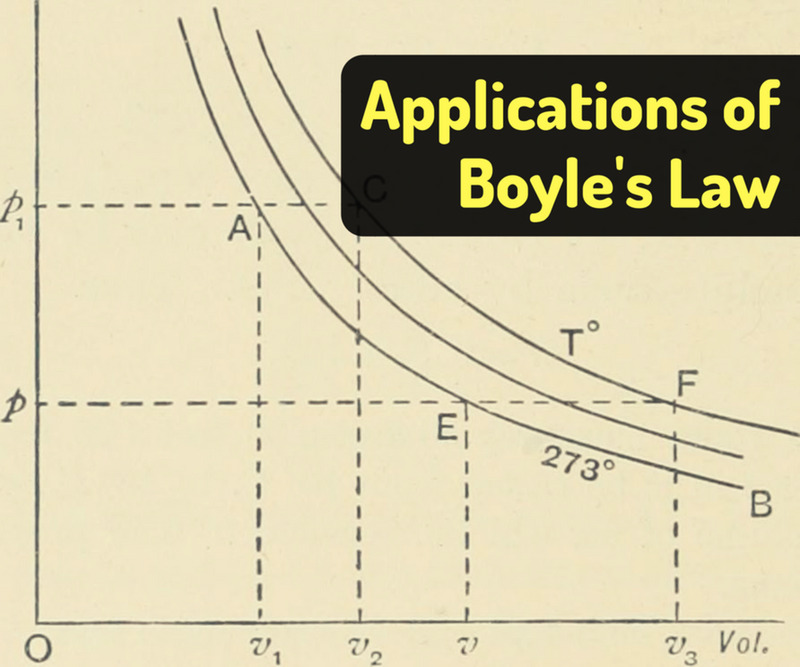 Whether you're studying for a periodic table quiz or just a chemistry enthusiast, these methods will help you memorize the elements in no time! Chloroform can act an anesthetic, but it’s toxic and causes serious health problems. There are ways to limit our exposure to the chloroform in the environment. 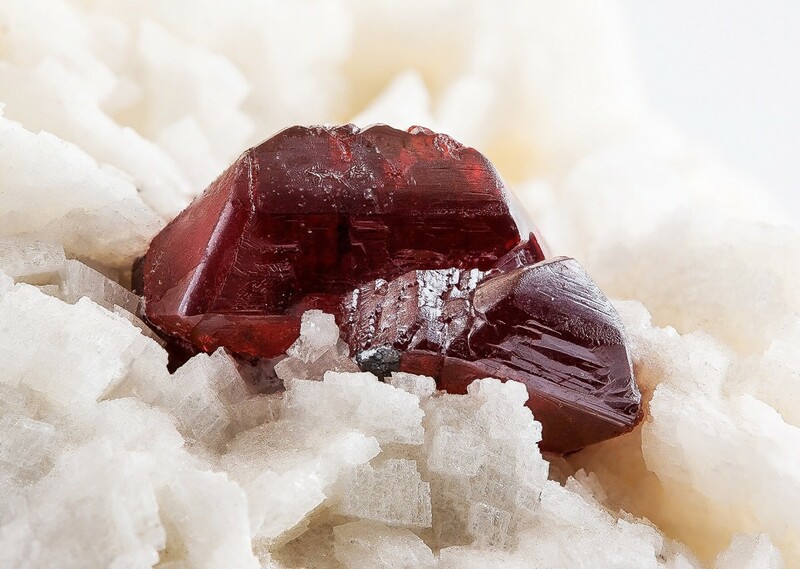 Cinnabar is a beautiful but toxic red mineral made of mercury (ll) sulfide. It’s used as a source of mercury and to make an artist's pigment called vermilion. 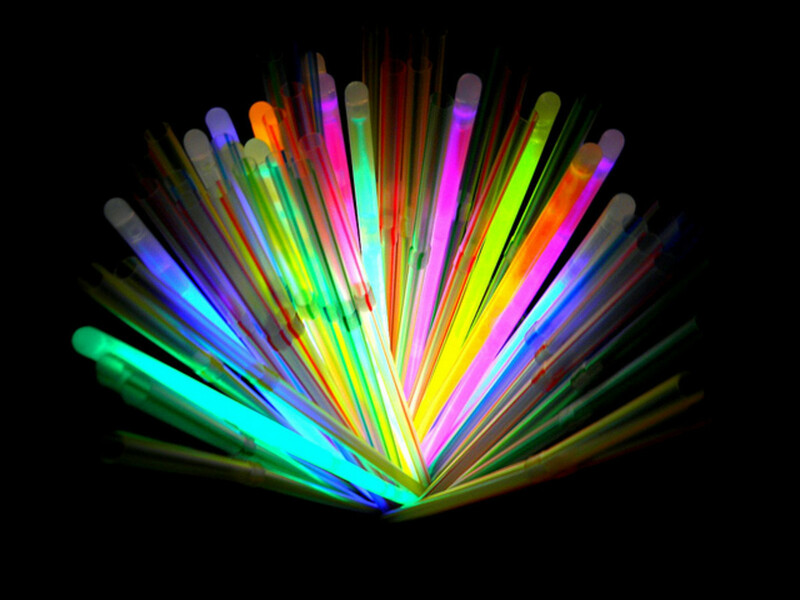 You've probably used a good few glow sticks in your life, but do you know how they work? What's in them? Who invented them? This article answers all those questions and more. As human beings we live, breathe and eat chemicals every day. However, that doesn't mean that some chemicals aren't insanely dangerous. 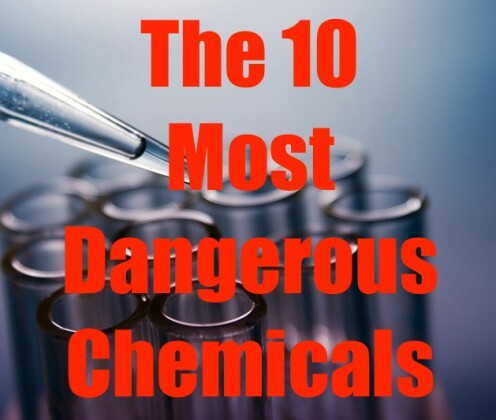 This article lists 10 of the most dangerous chemicals known to man kind, including ones that are explosive, poisonous, carcinogenic, and corrosive. 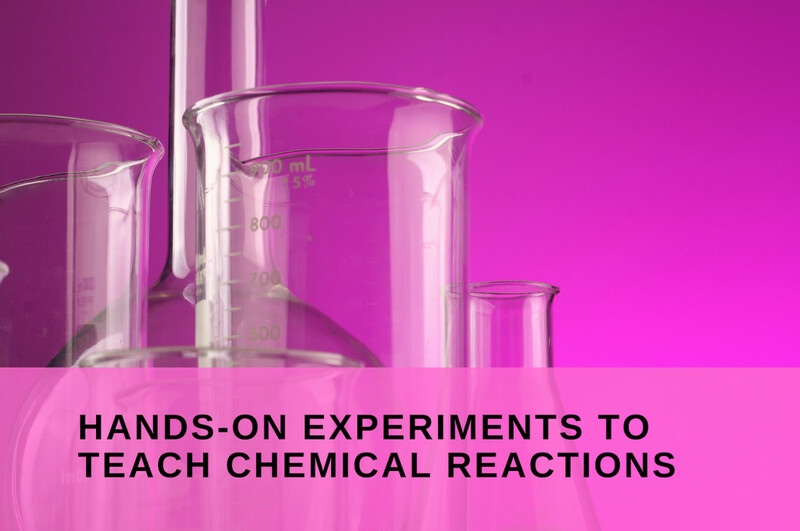 This article discusses the differences between some of the most basic units of chemistry: atoms, molecules, and compounds. Though they might seem to be similar, particularly molecules and compounds, there are actually distinct differences between each one. 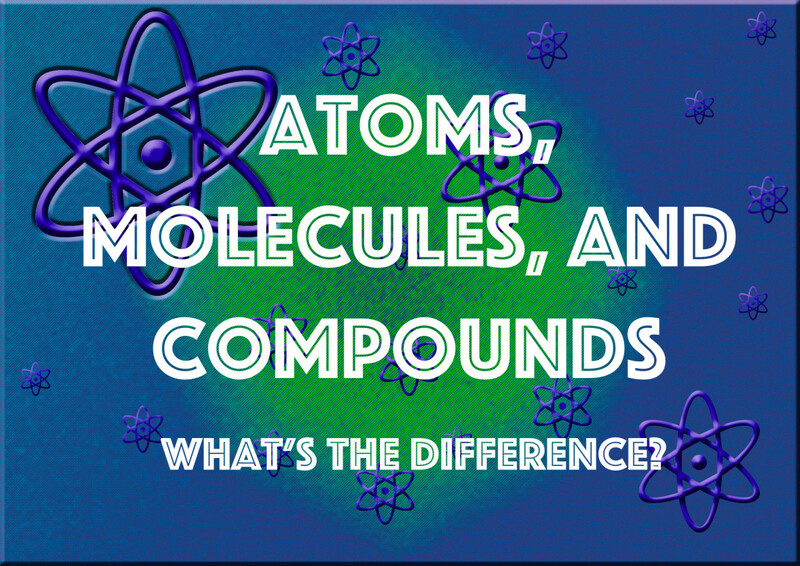 Atoms, Molecules, and Compounds: What's the Difference? A hydrate is a compound that absorbs water molecules and incorporates them into its structure. Inorganic, organic, and gas hydrates exist. The latter may become an important energy source. The world has lived in fear of nuclear warfare for over sixty years. 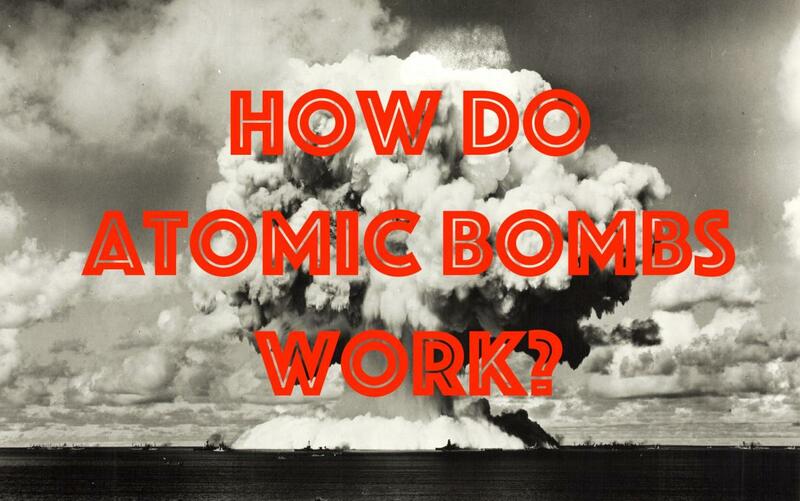 But how do atomic bombs work? What's the science behind weapons of mass destruction? What does uranium have to do with them and what exactly is nuclear fission? This article gives a simple overview of how nuclear bombs work. 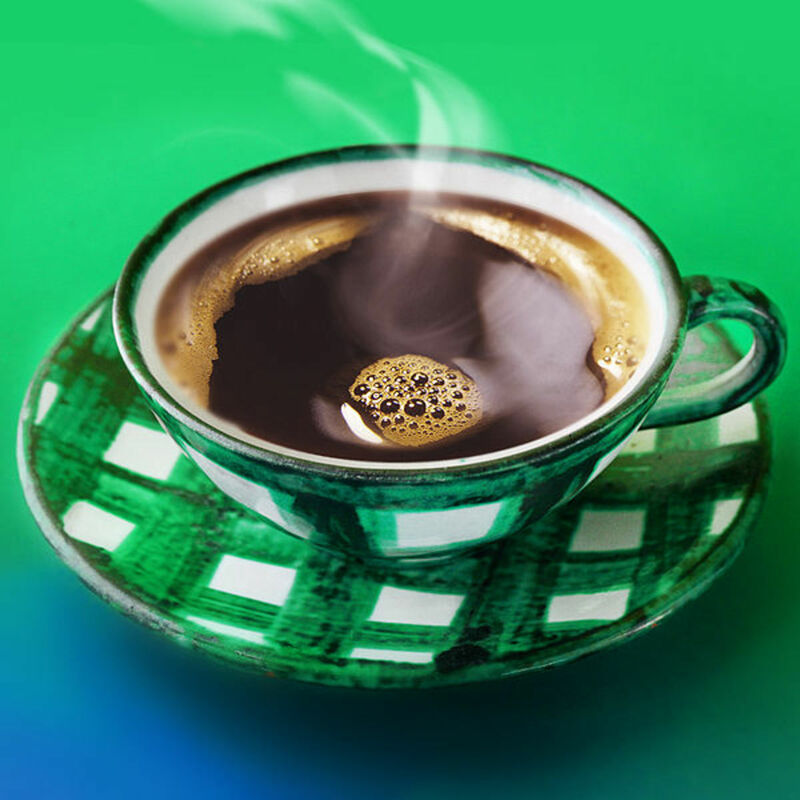 Because caffeine is a substance used by the young and old in every country and on every continent, it affects billions. 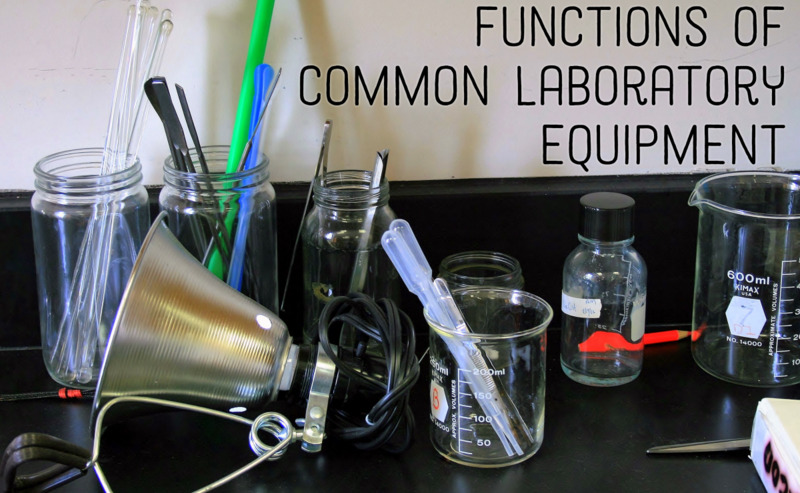 Chemistry is involved with various and diverse interactions of matter either around us or simply inside the laboratory. 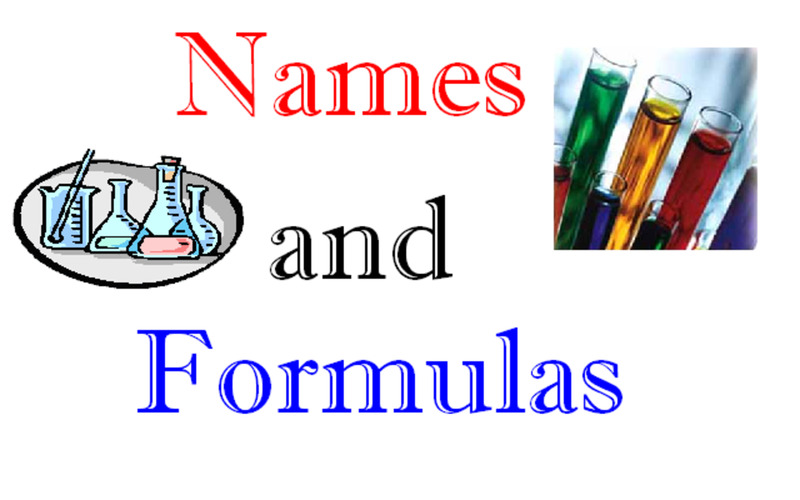 These are described using the language of chemistry which consists of symbols, formulas and equations..